It’s always exciting around here when we receive a full 40-foot ocean container load of something we’ve ordered from abroad. 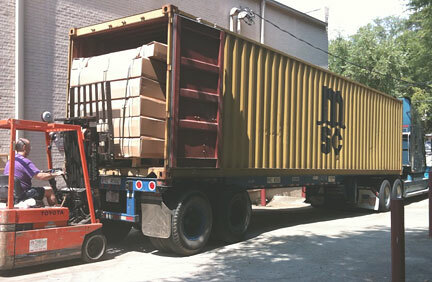 Today we unloaded 70 Hofmann & Hammer workbenches from a container shipped direct from the factory in Gruenfeld-Zimmern, Germany. 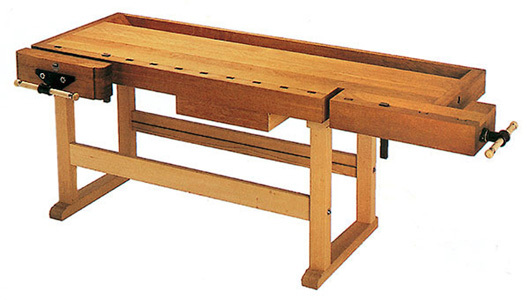 We believe they are truly the finest value in a premium quality workbench available anywhere. They’re now on sale on our website. Save $200 on the Large and Medium benches, and $100 on the compact bench.